Home | Uncategorized | 2017 Black Friday Deals for WLS Patients! How’d you do? Did you eat reasonably? Did you enjoy family and friends? Did you get to participate in your favorite holiday traditions? I hope you did! And if it wasn’t such a great day…well…at least it’s over now. Today is Black Friday, aka “the day Nik stays the hell out of most physical retail locations.” The older I get, the more I prefer to do my holiday shopping online and let the UPS guy deal with the traffic, you know what I mean? So instead of beating someone about the head over the latest Elmo toy (note: is Elmo even still a thing?) I am resting in the comfort of my brother and sister-in-law’s living room perusing online deals for all of my favorite weight loss surgery friendly products. And I thought I’d share some of the sales I’m finding with you, along with my recommended products from each site and pro-shopper tips. Sales like these are a great way to stock up on your vitamins, protein and other items throughout the year and we may not see deals this good again until the Bariatric Foodie Pledge in February. So go get the deals! NOTE: I’ll be adding to this post as I see deals, so be sure to check back. And feel free to leave any deals I may have missed in the comments. I’ll add them to the post! I don’t think we need to recap why I love BariatricPal, do we? No? Good. Ok, so their Black Friday deal is 20% off your entire purchase with code BLACKFRIDAY20. Recommended product: Protein One, of course! It comes in four delicious flavors (pictured above), has 27g of protein per serving, 28 vitamins and minerals and 5g of fiber. I’m all for foods that multi-task! If you need the complete run-down, read my review! Or better yet, check out my latest yummy creation using this product. I have a bunch of them for BariatricPal. Sign up for a free account with them when you place your order. That way you can start earning rewards points – 1 point for every dollar you spend. As you get higher in points, you get more benefits. For example, I’m a VIP member so I get 2 extra days of discounts PLUS double rewards on my Black Friday purchases. So if you’re already a VIP rewards member, go get those extra points! If not, now’s a great time to get started. Like I said, this is a great time to stock up on your favorite products, especially because BariatricPal has free U.S. shipping on orders $59 or more. Because BariatricPal carries a lot of different bariatric products, if you have a product you like from another company but it isn’t on sale today, get it from the BariatricPal store, get your 20%, free shipping and get rewards points! 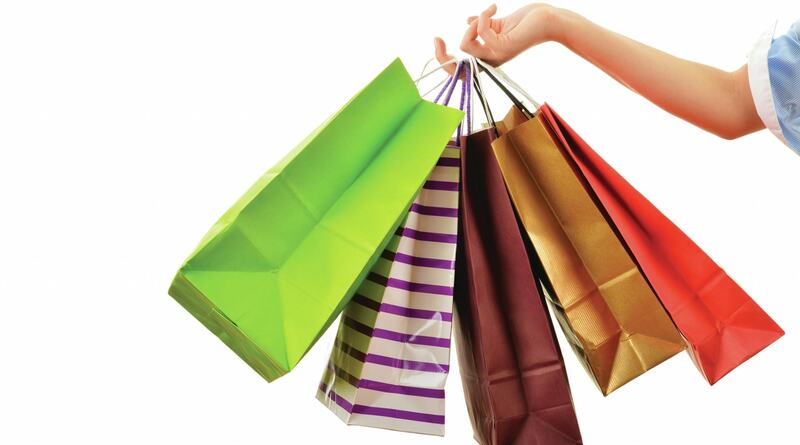 Click the button below to go to the BariatricPal Store and get to shopping! Confession: When I go to a convention where Celebrate Vitamins is exhibiting, I get as many samples of these suckers as possible! It’s like having a Starburst…except it’s good for you! If you, too, love these chewy calcium bites, today is the day to stock up. This deal is “while supplies last” so if you think you want it, GO GET IT NOW! 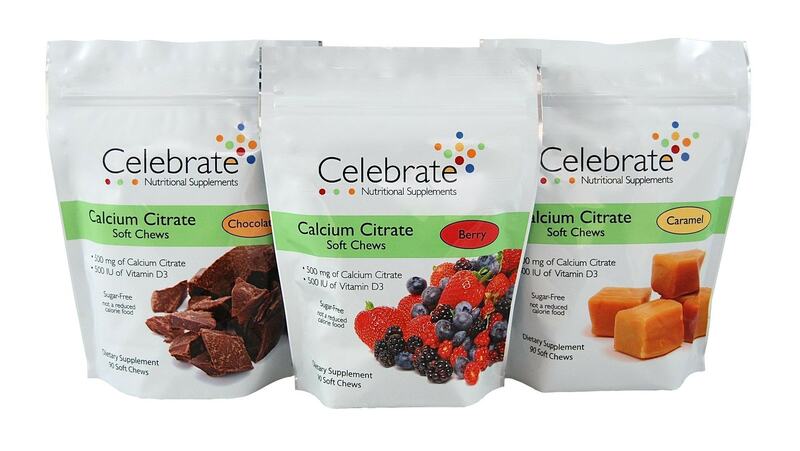 Click here to go to this deal at Celebrate Vitamins. This…is big folks. BiPro doesn’t do a ton of sales and I have NEVER seen them do 50% off. So if you love Protein Water or any of their protein powders, walk, do not run (wait…nevermind, yes…RUN!) to BiPro’s website and snag this deal, especially since they just released this. Pro-Shopper Tip: No code needed for this deal. Just make sure you buy protein products to get the 50% off. U.S. only. Click here to go to BiPro’s website to shop. 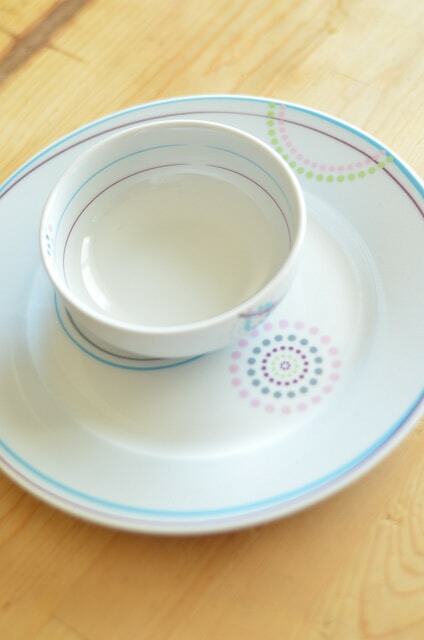 Livliga sells elegant dishware that helps control your portion sizes. I’ve been a fan of Livliga for quite some time, but especially since they released their Just Right Set Bariatric (read my review!). Recommended Products: In addition to the Just Right Set Bariatric, I also love the LivSpoons. They make baking so much easier because they sit up on their own on a counter and can be mounted on a batter bowl! I’ll be doing a full review of them in the coming weeks. But don’t wait for that! With the discount below, if you get a Just Right set and LivSpoons, you’ll get 25% off your purchase PLUS free shipping! Plus, there’s free shipping all weekend long on U.S. purchases. Click the button below to shop. BariMelts is the vitamin that melts in your mouth, not in your pouch? (Why does my inner 12-year old go BONKERS every time I say that?) For newer post-ops, having a vitamin that does NOT fill you up, but still meets ASMBS requirements, is essential. Get 25% off your purchase today with code GIVE25. Offer valid through 11:59 p.m. November 24. Click here to go to BariMelts website to shop! Like I said…check back to see if I’ve added any new deals. But for now, you guys have enough to go and score some MAJOR savings on your vitamin, protein, and healthy lifestyle needs. Enjoy!